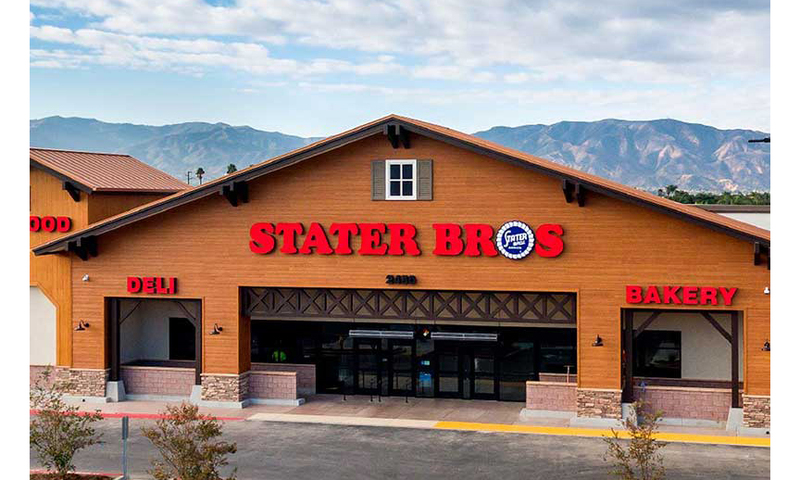 Stater Bros. Markets expects to complete the sale of certain assets of its SuperRx Pharmacies to CVS Pharmacy later this month. When the transaction is complete, pharmacy records and inventory from all 22 Stater Bros. SuperRx pharmacy locations will be transferred to nearby CVS Pharmacy locations. By Sept. 28, all 22 in-store SuperRx pharmacy locations are expected to be closed. Stater Bros. and CVS Pharmacy say they are working together to ensure that the transition will be seamless for patients and that their access to pharmacy care will not be interrupted. CVS Pharmacy plans to interview many of the SuperRx employees currently working at these locations. Over the course of the next several months vacated pharmacy spaces will be remerchandised to better serve the needs of customers, says Stater Bros. Overall in-store operations will remain intact during the space conversion process. 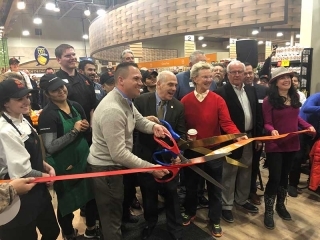 “I’d like to emphasize that Stater Bros. is a strong and competitive company within the Southern California supermarket landscape poised for continued growth. 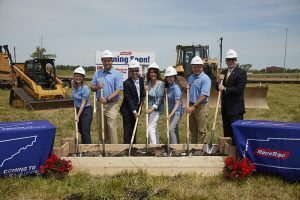 This business decision will allow the company to grow areas of our core food business that meet the evolving food needs and shifting grocery preferences of our customers. We remain committed to providing our valued customers with the very best grocery shopping experience,” said Van Helden. The SuperRx pharmacy locations listed below will close and all prescription files will be transferred to a nearby CVS Pharmacy location. Stater Bros. SuperRx customers will be notified of their prescription transfer dates via mail. CVS DONT CARE ABOUT THERE CUSTOMER THATS WHY I TRANSFER MY MEDS IN THE FIRST PLACE TO STATER BROS PHARMACY.